Staff/Sgt. 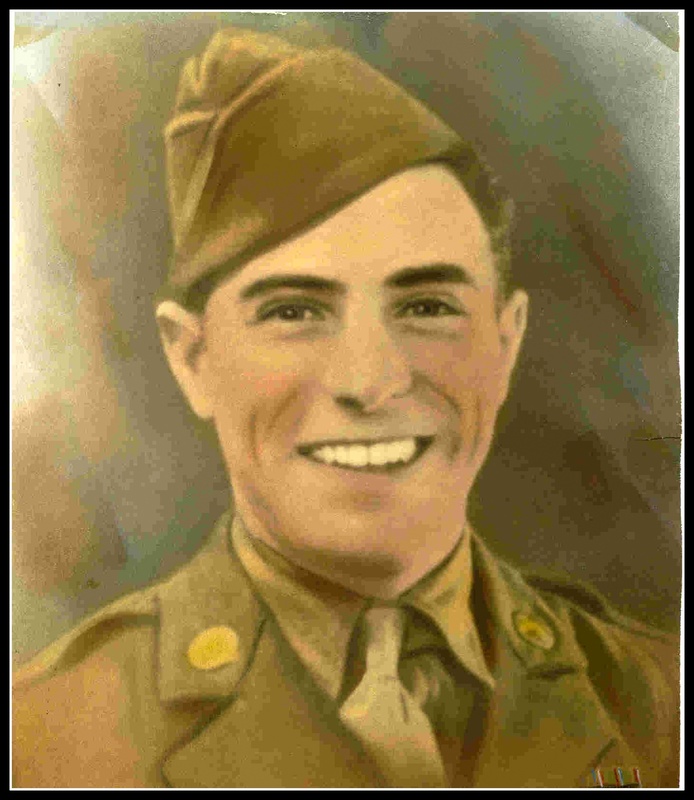 Joseph Rizzo, of Frederick Street, was killed in action in Germany on Dec. 5, 1944. Joseph Rizzo enlisted on May 5, 1942, at Newark, single with no dependents. His service number is 32300247. The son of Salvatore and Nora Rizzo, he was born in Monroe, Mich., on Feb. 8, 1918. In the 1940 United States Federal Census, Joseph Rizzo lived at 176 Heckel Street, Belleville, N.J. He had two brothers and five sisters.